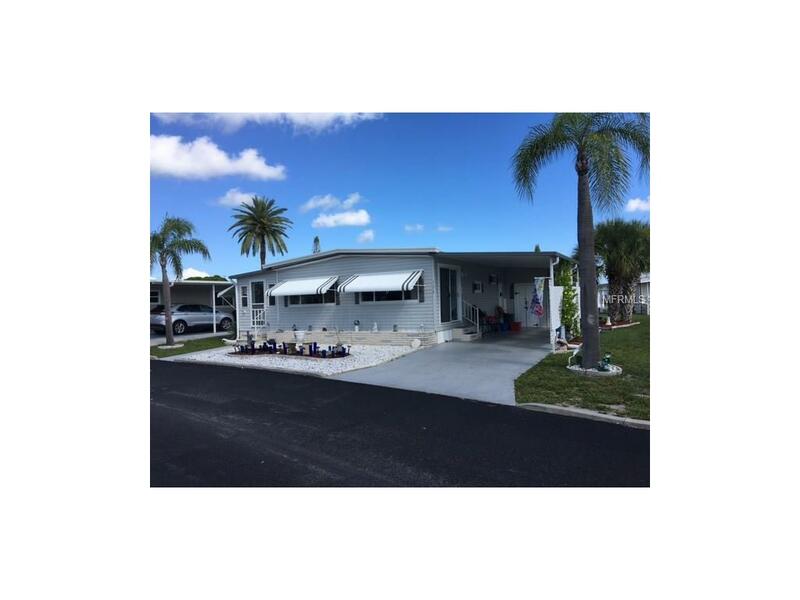 New on Market, Roof over, siding, windows have been replaced too, oversized shed for golf cart parking, washer and dryer inside home, newer kitchen base cabinets and appliances, A side Florida room for added space, This home is ready to move right in and priced to sell. Do not miss it.Venice Isle is the premier resident owned over 55 Mobile home Park in Venice. There are close to 1000 homes with the most active residents. There is always something going on for you to do. We have many Park gatherings and first rate shows on site. The Park has every amenity you can imagine. Come take a walk through both of our 2 clubhouses and make yourself at home. The Park has 2 tennis courts, a brand new fitness center, 2 heated pools, 2 hot tubs, saunas, putting greens, shuffleboard, Bocce ball, miniature golf, art rooms, pool room, TV lounges, card rooms, library, horseshoes, ceramic kilns, 2 huge ballrooms, Sunday services and much more!